As part of an exhibit on display at the Homer D. Babbidge Library at the University of Connecticut, doctoral student Mary Mahoney has written and curated an online exhibit about the use of literature as therapy for soldiers during the first World War, titled Books as Medicine: Studies in reading, its history, and the enduring belief in its power to heal. Guided through sections, the site visitor learns about the (American) Library War Service, Hospital Libraries, Prescribing Books, Contagion (both medical and social), and Science (in which you can use a form from a neuropsychiatric hospital to ‘prescribe’ a book as therapy, and peruse others’ prescriptions). I Am Psyched! Pop-Up Exhibit National Tour Starts Now! 1:15 PM – Drs. Jessica Henderson Daniel and Shari Miles-Cohen will discuss Dr. Henderson Daniel’s storied career and how she made history by being elected as the first African American woman to lead the Association. 1:45 PM – Drs. Nicole Monteiro and Carlota Ocampo will discuss their research, what inspired them to go into psychology, and words of wisdom for the next generation of women of color psychologists. 2:15 PM – The winner and runners-up of the “I am Psyched” student poster session competition will discuss their winning posters and what has inspired them to pursue careers in psychology. The I am Psyched! National Tour launches on Feb. 21, 2017 with a three-day installation at Howard University (HU) in Washington, D.C., celebrating both APA’s 125th anniversary and HU’s 150th anniversary. The opening includes remarks from APA President-elect Jessica Henderson Daniel, PhD, ABPP, and members of HU’s senior administration, followed by round tables of women psychologists discussing how they have used psychology to make positive social change. Bringing full circle the past, present and future of women of color in psychology, the program will conclude with the grand opening of the I am Psyched! at Howard University exhibit and a juried poster session of empirical research by or about women of color conducted by HU graduate students. APA and HU are grateful to the National Black Employees Association and our other funders for helping to defray the cost of this event. The second stop on the national tour is Drexel University, in Philedelphia from Feb. 27 through March 10. Dorothy Charbonnier, PhD, chair of the department of psychology, will host an opening reception with Drexel University President John Anderson Fry and other high level administrators, trustees and donors in attendance. 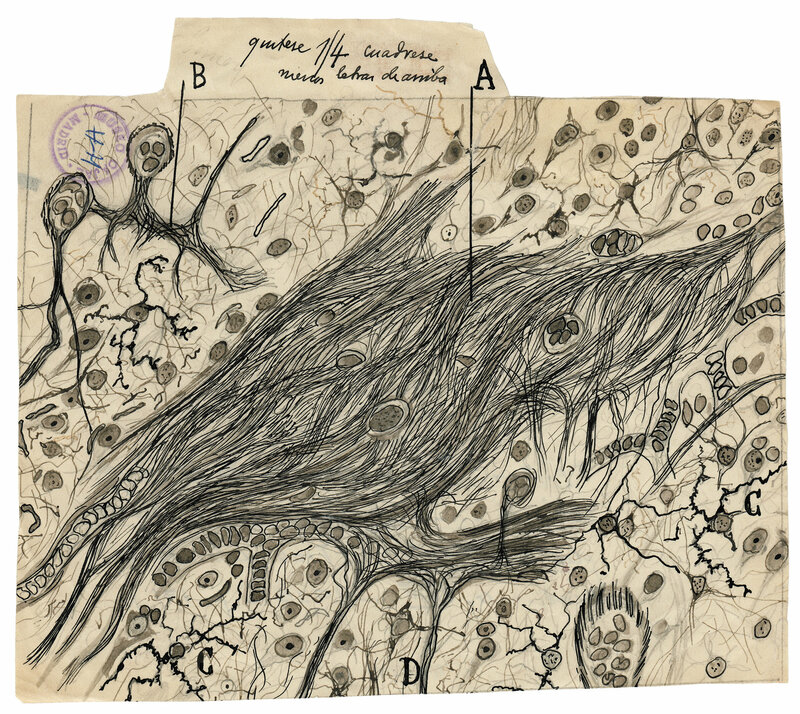 Decades before these technologies existed, a man hunched over a microscope in Spain at the turn of the 20th century was making prescient hypotheses about how the brain works. At the time, William James was still developing psychology as a science and Sir Charles Scott Sherrington was defining our integrated nervous system. 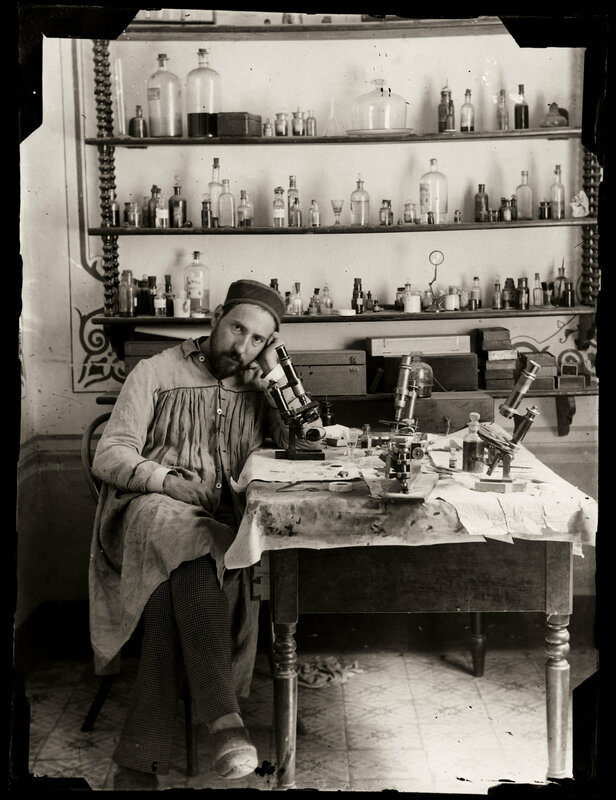 Meet Santiago Ramón y Cajal, an artist, photographer, doctor, bodybuilder, scientist, chess player and publisher. He was also the father of modern neuroscience. On their Untold Lives blog, Christopher Green (a different Chris Green than ours at York) writes about the career of Annie De Montford, a popular mesmerist who worked in the UK and the US in the 1880s. Read it here. De Montford is also featured in the library’s ongoing exhibit Victorian Entertainments: There Will Be Fun, along with other historical figures who worked as magicians, pantomimes, and conjurors. The show is free, and on until March 12th. More information can be found here. “…when mesmerism wafted over the Channel from France, physician John Elliotson was intrigued and resolved to harness its benefits for medicine. But his surgeon friend Thomas Wakley, editor of the influential Lancet, was disturbed and soon determined to expunge all trace of mesmerism from British shores. Further details with time and location can be found here.